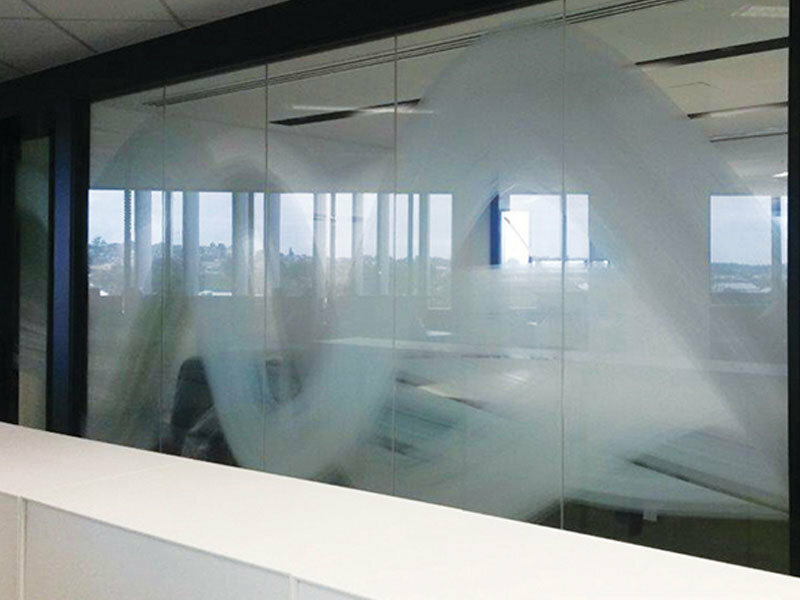 Interior graphic design specialists Bleux engaged us to produce wall and window graphics across five levels of the Department of Transport WA’s head office. 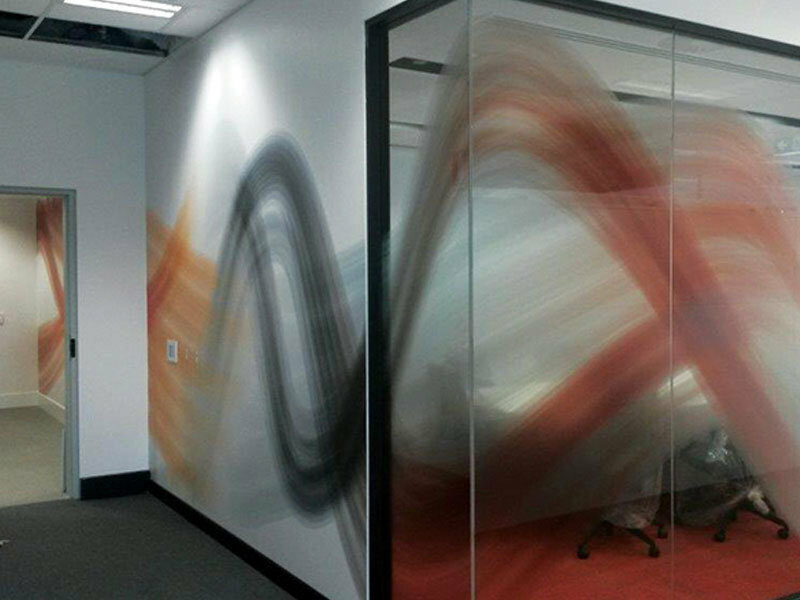 With the design concept based on long exposure, nighttime photography of moving cars, we tested a combination of white and CMYK inks to establish the perfect result. 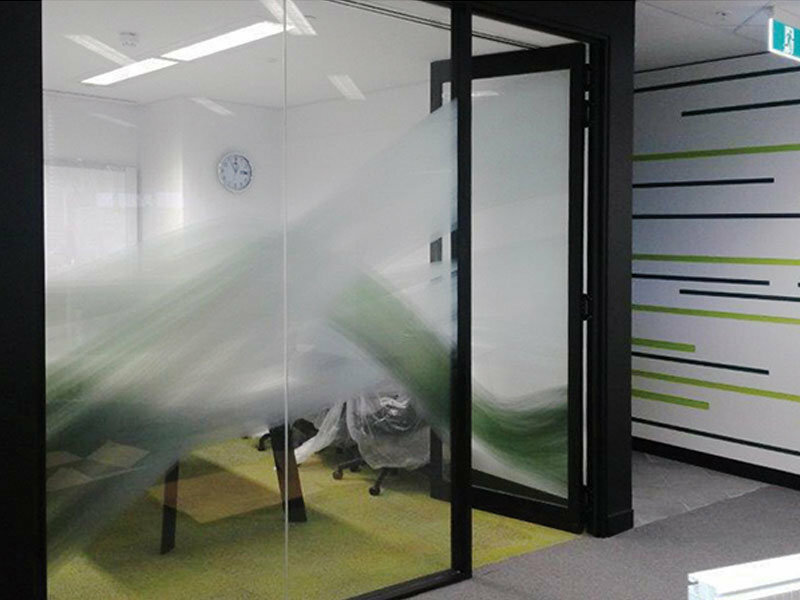 The great design and quality finish created a vibrant workplace space with functional, elegant privacy screening.